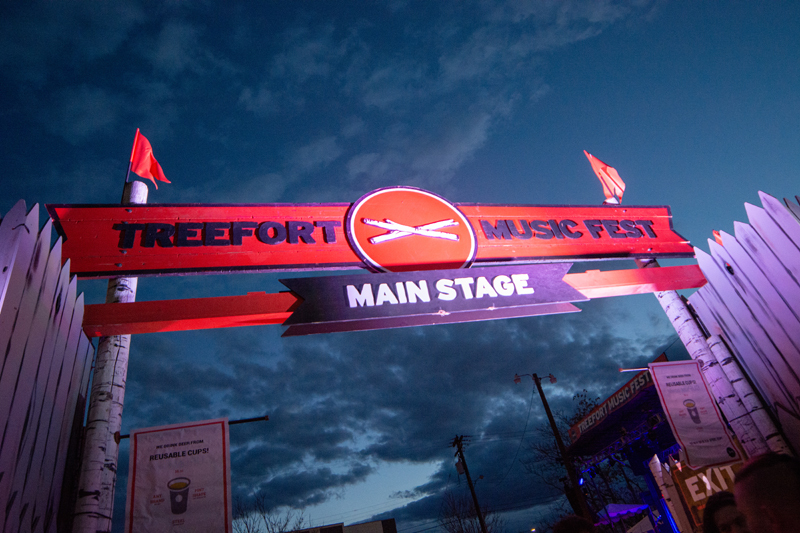 The Treefort Music Festival main stage entrance in Boise, Idaho on March 22, 2019. BOISE, IDAHO — Rain-slicked streets reflected streetlights outside the Linen Building. 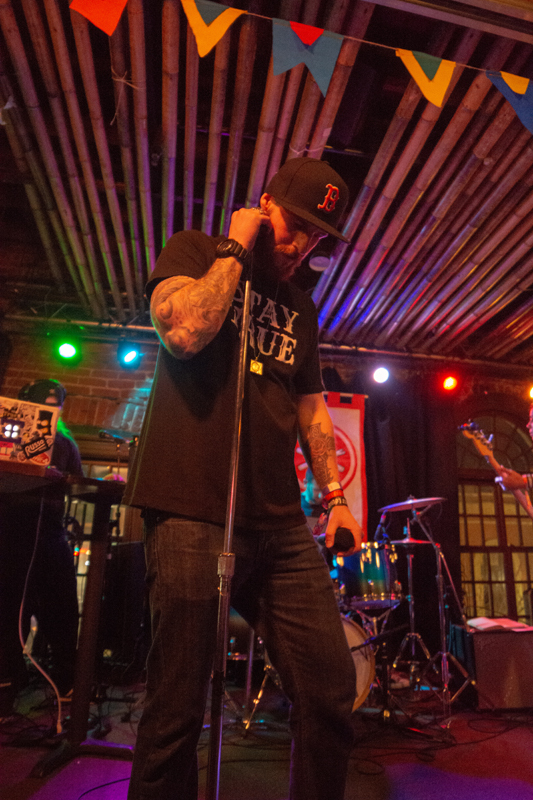 Echoing through the dark streets just outside downtown, the in-your-face flow of Toronto rapper Haviah Mighty was heard from inside the 100-year-old white brick building on March 20 during the Treefort Music Fest. It’s a funny compliment but one the heavily Boise-based crowd was eating up. It’s the second time Haviah Mighty has played at Boise’s five-day music festival. Her confident style and firecracker personality was likely to have made many new fans in Idaho’s largest city, with a population of about 221,000. Following her set she spent 10 minutes talking to fans and even exchanging information with them. 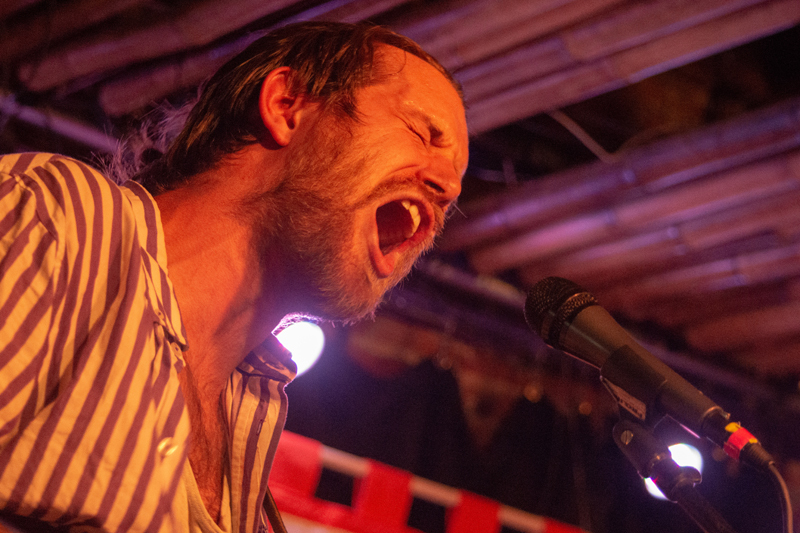 We caught 18 acts at 10 venues in two of the five days of Treefort, which didn’t even scratch the surface. 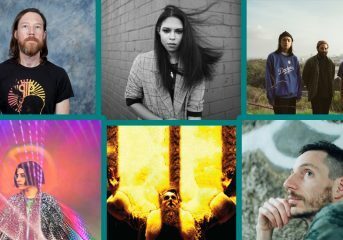 But here are five acts that stood out. 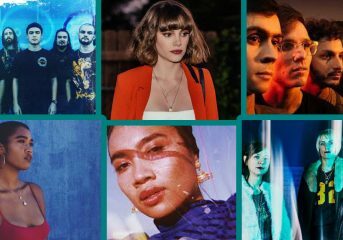 You never know what you’re going to get when you’re one of two dozen people waiting to see a band you know nothing about, but from Why Bonnie’s first sounds, we were hooked. The Austin quintet has nailed the classic shoegaze sound of the early ‘90s. 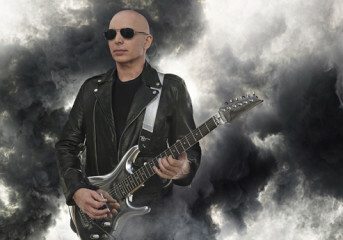 The group was also kicking off a West Coast tour and plays at Café Du Nord Friday. Not a lot of people look to Boise for the hip-hop. That could be a mistake with this up-and-coming group led by the great stage presence and driven flow of Axiom tha Wyze. If Axiom really is wise, he will keep the group together and lay down an album with the same energy and rage they had at Treefort. 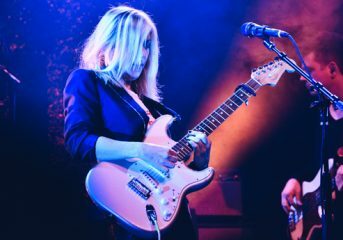 Non-apologetic and proud of her sexuality, Liz Phair has longed to turn the male-dominated music world on its ear. 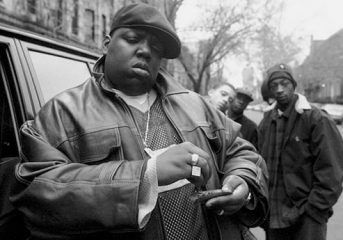 Focusing on her early work and two of our favorite ‘90s albums, she showed Treefort what a true rock star can and should be. Phair owned the audience as confidence exuded from every coy smile, and flick of her hair. 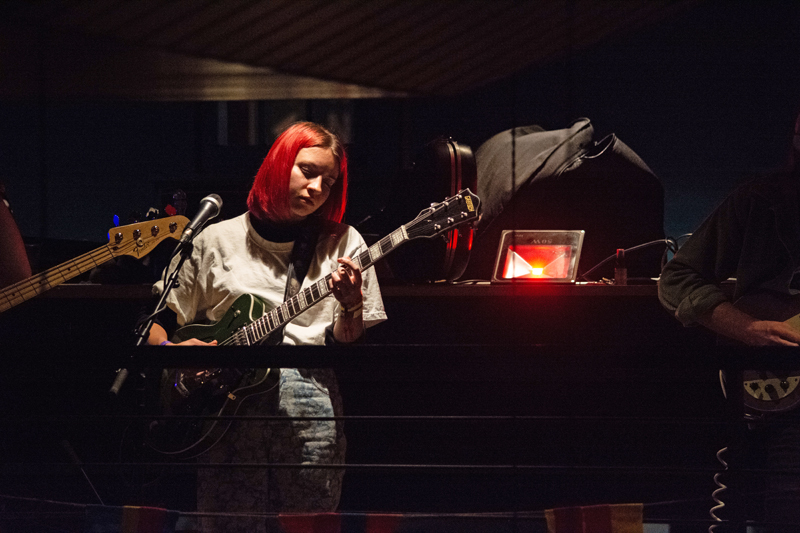 When we walked into the Neurolux on Thursday and spotted a duo in matching outfits, we didn’t expect a whole lot, but Arin Eaton and Dana Telsrow’s funky project had us captivated for the whole set. Their carefree attitude was in the same vein as Courtney Barnett’s successful sound. Not to mention the duo’s live antics, which included Eaton spitting water onto Telsrow while the latter lied on stage. What you don’t hear often enough from music fans is that something is simply fun. That’s exactly what Seattle’s All Star Opera is about. 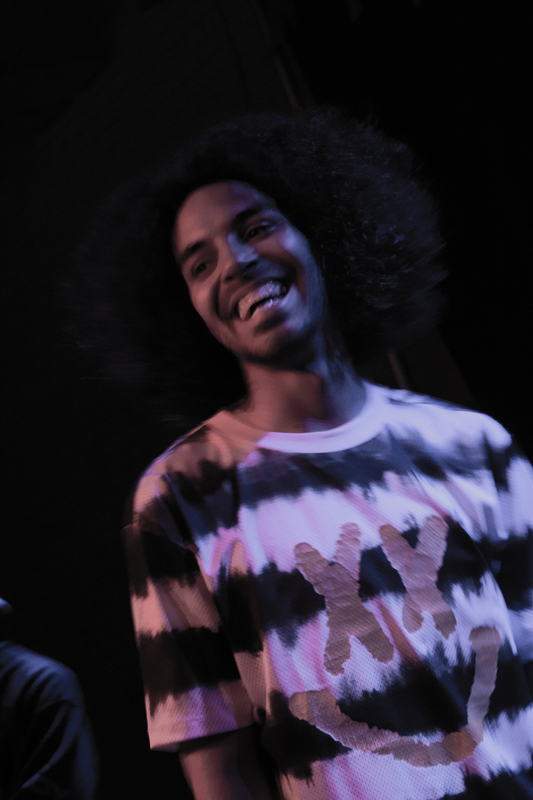 These guys were an entertaining mix of funk, R&B and hip-hop that had everyone dancing along. It’s only a matter or time until this group of funksters takes the nation by storm. This type of interaction is what you still get at Treefort Fest. 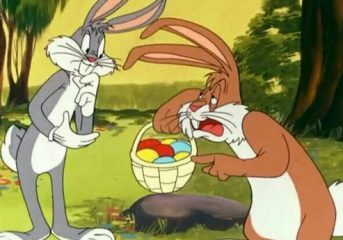 Now in its eighth year. 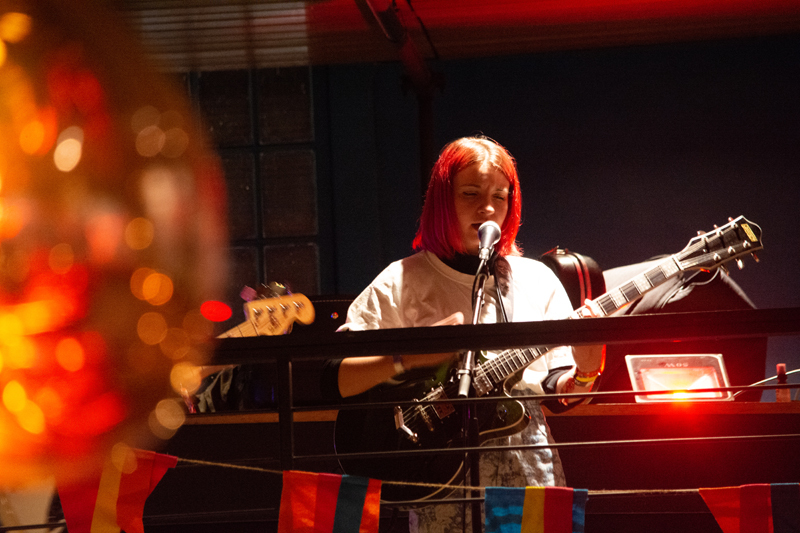 Treefort has grown from 137 bands spread across 13 more traditional venues to 442 bands playing in 39 venues and nine paths, called forts. 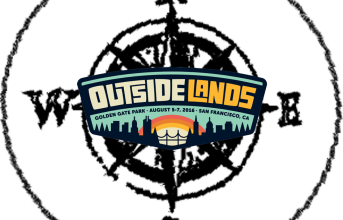 The festival has something for everyone thanks to the fort system. In the first few days it’s normal to see suit-clad businesspeople mix with casually dressed festivalgoers at Hackfort, Foodfort and Storyfort. Saturday the festival was taken over by families as Kidfort hit its stride with music by kids, “fortcraft” and Drag Queen Story Hour. For those looking to get a taste of Idaho’s beer scene, Alefort hit the spot. Festivalgoers looking to get their chi centered hit up Yogafort. Then there was Comedyfort and Filmfort, with plenty more entertainment. In all the festival paths created a blend of SXSW and Bonnaroo. The festival stretched throughout downtown and featured some fun and unique venues. 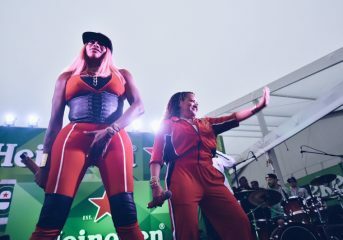 While the main stage was what one might expect from a music festival, everything else took place in smaller bars, restaurants and even a Shriners club. El Korah Shrine was a must-visit when coming to Treefort. 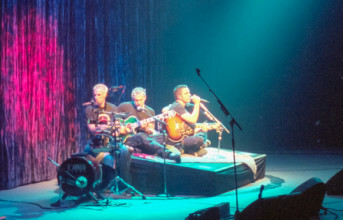 On March 20 people lined up for more than a block as CHAI took the stage. 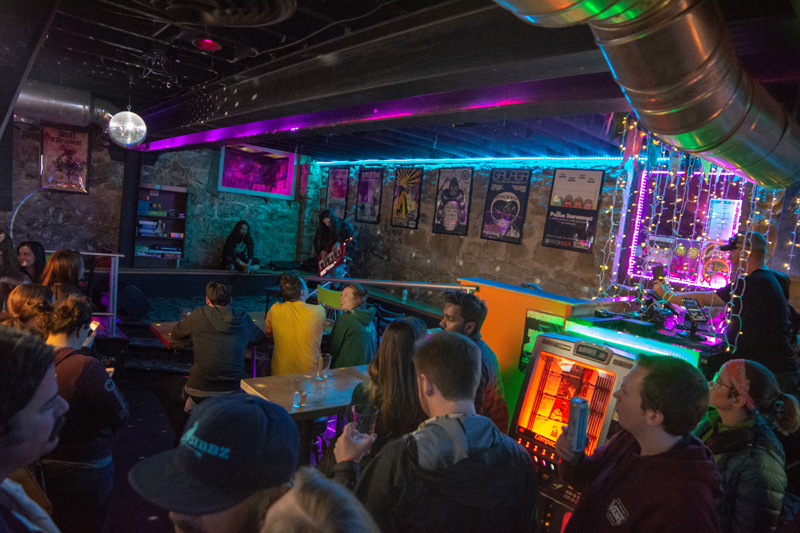 The Shredder divebar was another favorite with a great vibe to see some heavy metal. Pengilly’s Saloon had a quaint Western vibe with great acoustics for bands not looking to push the decibels. Concert hall Nerolux, famous for its crown stage and eclectic crowd, also hosted terrific performances over the five-day festival. Not everything was a breeze, however, with a lack of main stage sight-lines from some directions. While music remained the top draw at Treefort, the food and drink options was also noteworthy. Boise’s food scene has been exploding in recent years. 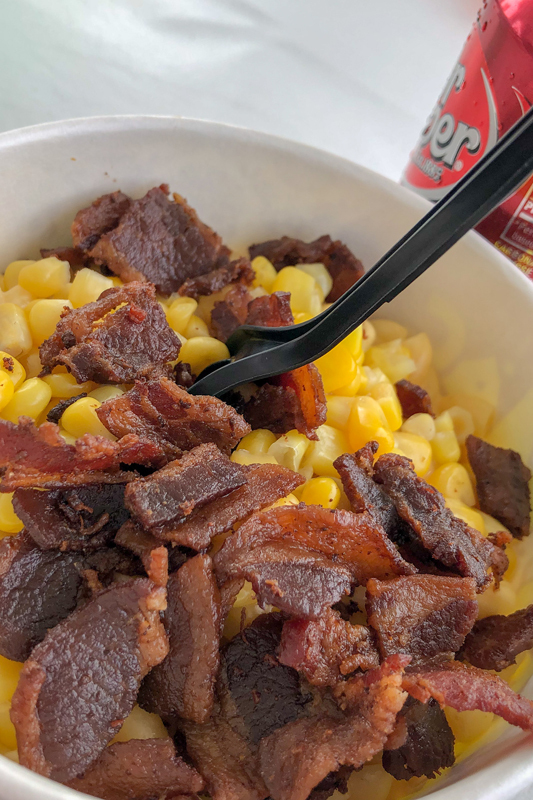 Many of the city’s great new restaurants also have food trucks and seemingly all of them lined roughly two blocks around the main stage, from mac and cheese to New York pizza, chicken and rice bowls and the popular “T.N.T. 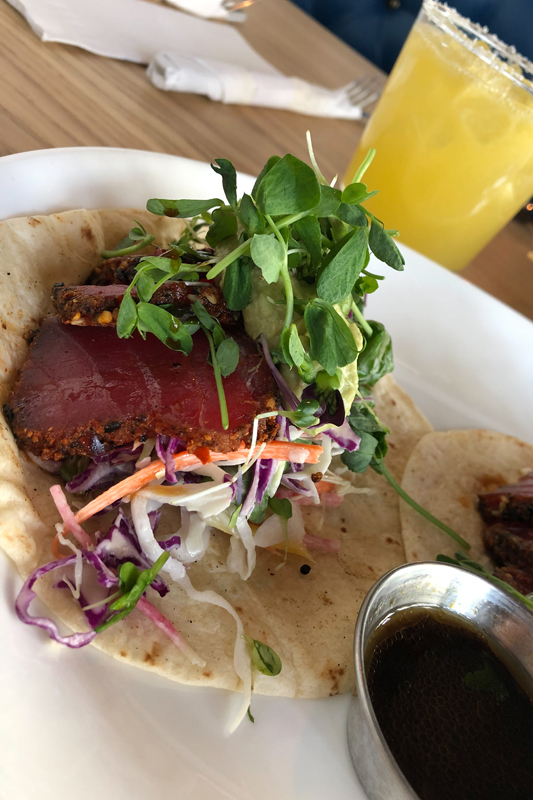 Taco” at The Funky Taco, with tuna, microgreens and wasabi guacamole. 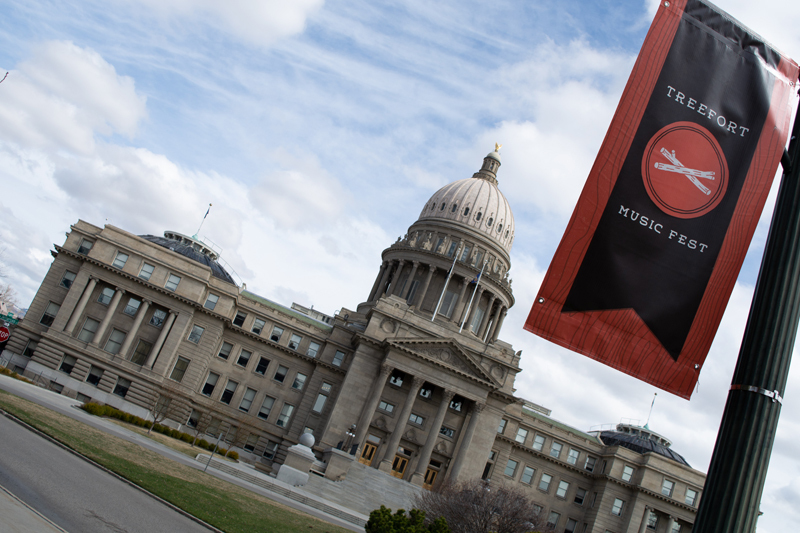 Treefort takes over Boise, Idaho’s capital city for a week each March. Photographed on March 22, 2019. 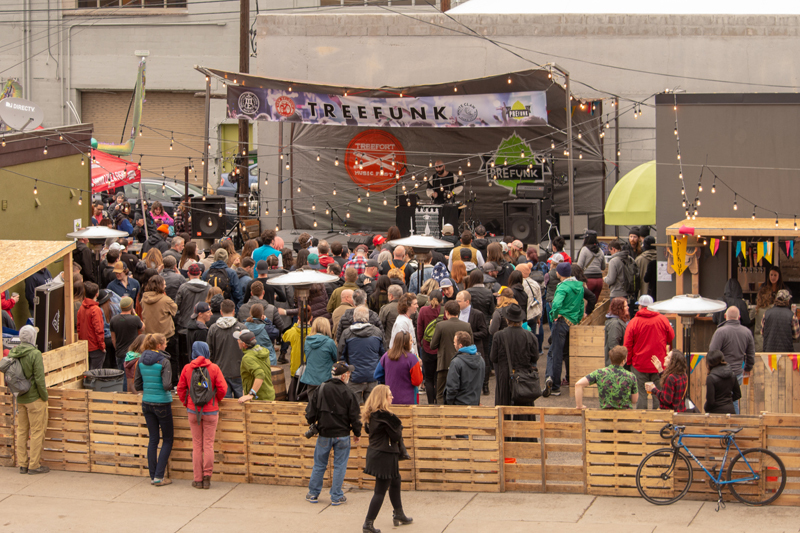 The Treefunk Stage at the Treefort Music Festival in Boise, Idaho on March 22, 2019. 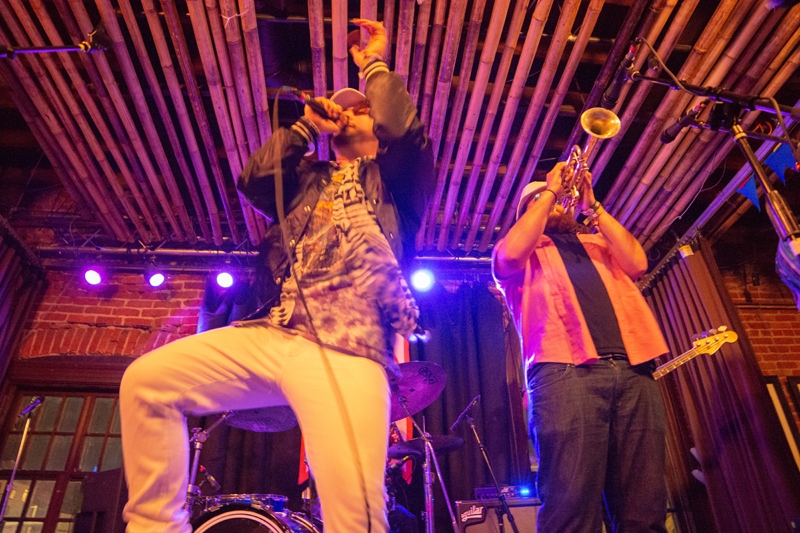 All Star Opera performs at The Reef in Boise, Idaho on March 21, 2019, during the Treefort Music Festival. 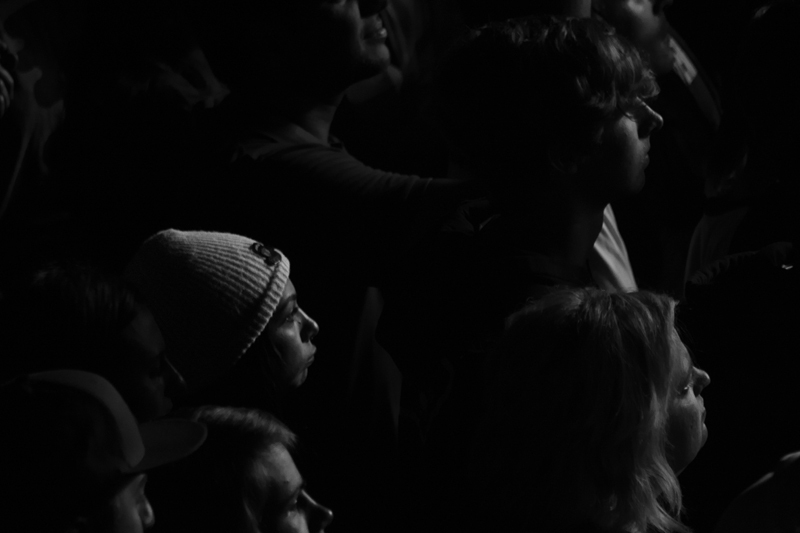 Fans watch as American Football performs at the Knitting Factory in Boise, Idaho on March 23, 2019, during the Treefort Music Festival. 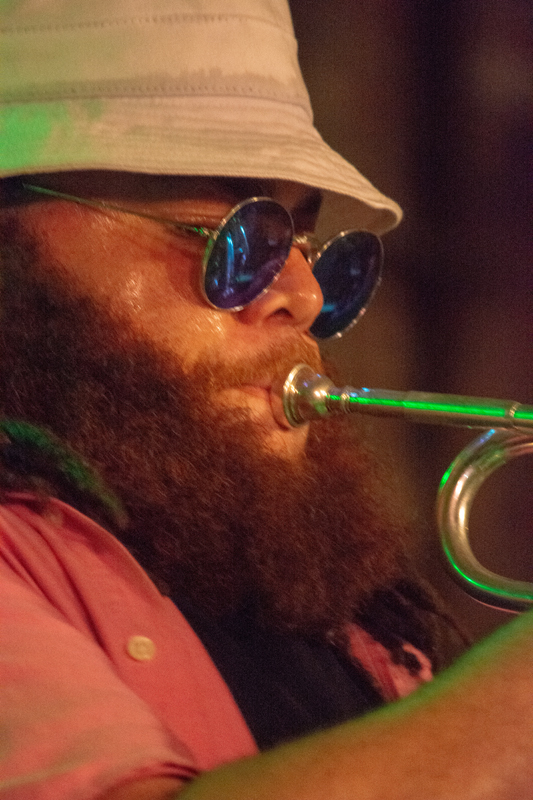 Axiom The Wyze & The Galaxy perform at The Reef in Boise, Idaho on March 21, 2019, during the Treefort Music Festival. 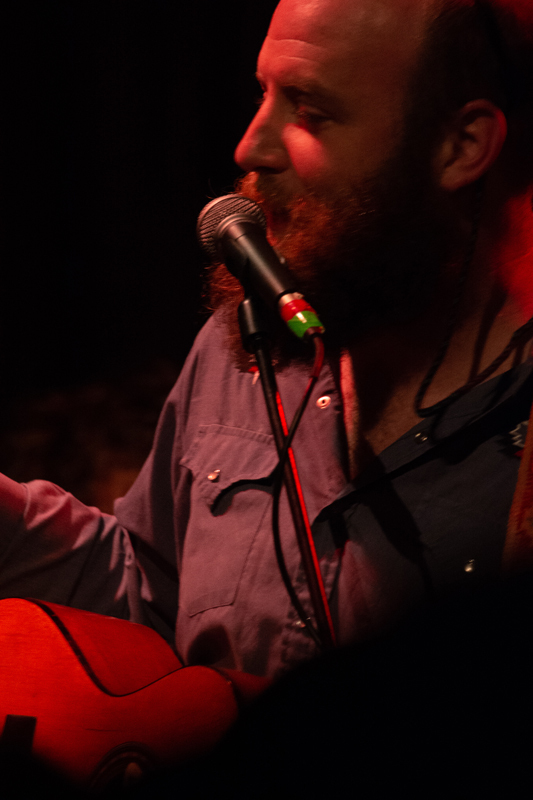 Bart Budwig performs at Pengilly’s Saloon in Boise, Idaho on March 23, 2019, during the Treefort Music Festival. The T.N.T. 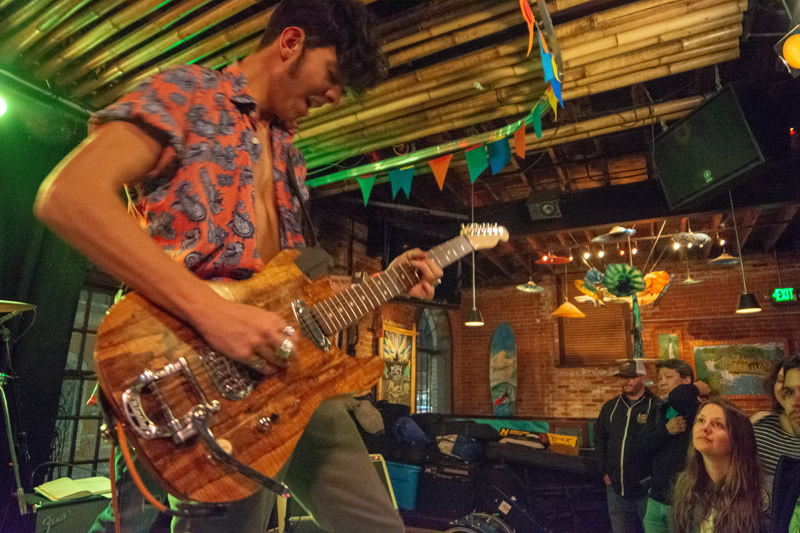 taco at The Funky Taco in Boise, Idaho on March 22, 2019. 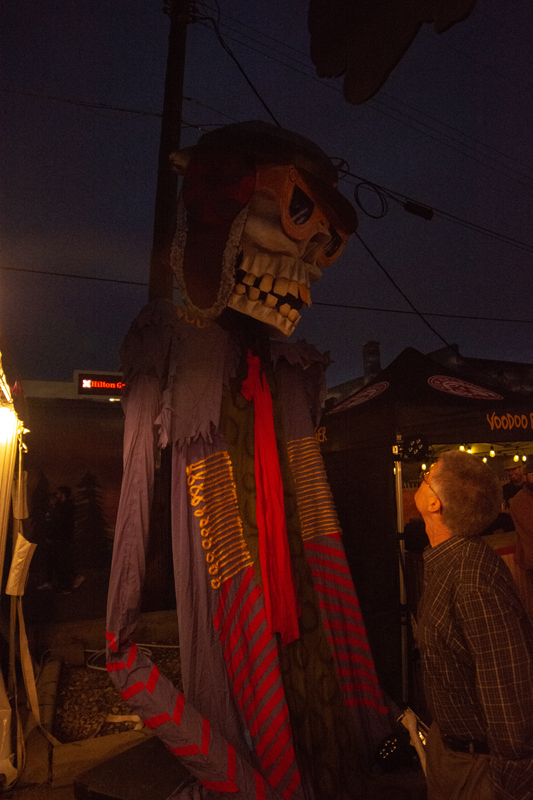 A giant puppet at Artfort during the 2019 Treefort Music Festival in Boise, Idaho. 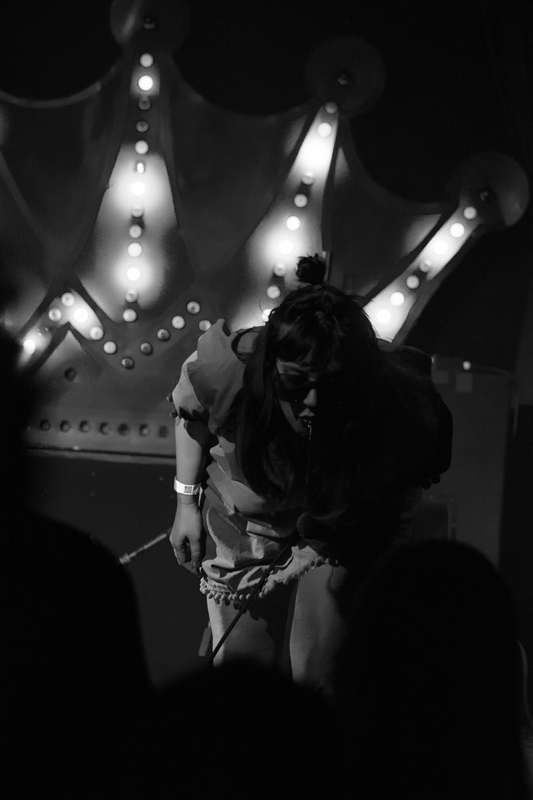 Karen Meat performs at Neurolux during the Treefort Music Festival in Boise, Idaho on March 21, 2019. 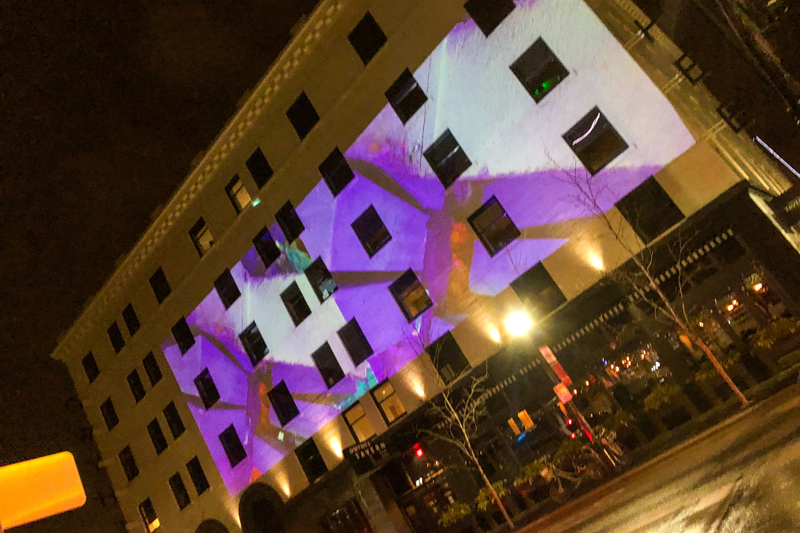 A movie plays on the side of the Owyhee Hotel in Boise, Idaho as part of Moviefort during the Treefort Music Festival on March 22, 2019. 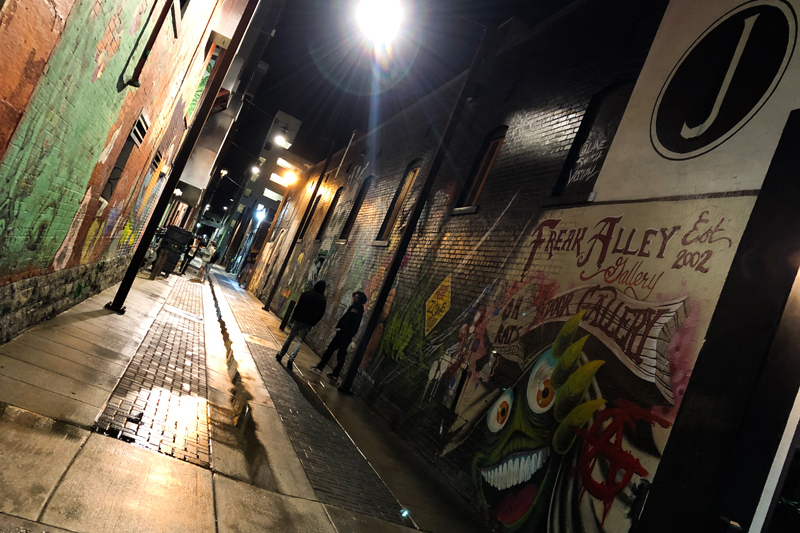 Freak Alley in Boise, Idaho photographed on March 22, 2019. 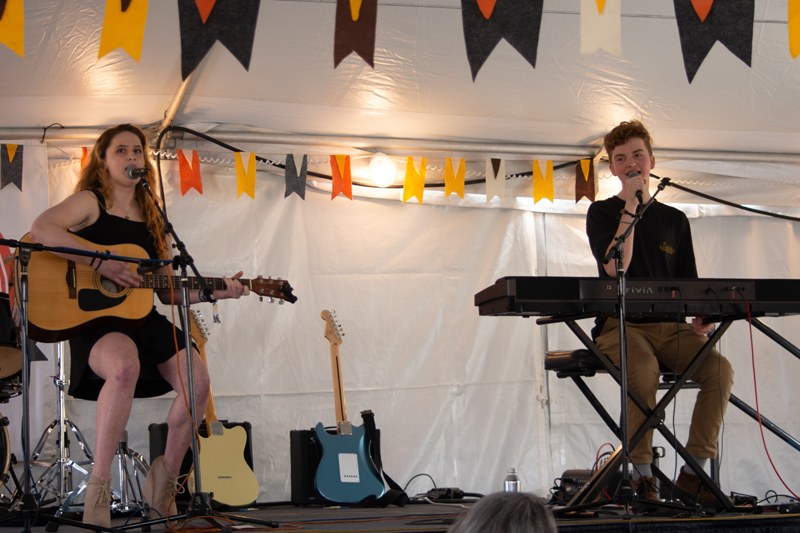 Ian & Ally perform at Kidfort during the Treefort Music Festival in Boise, Idaho on March 22, 2019. 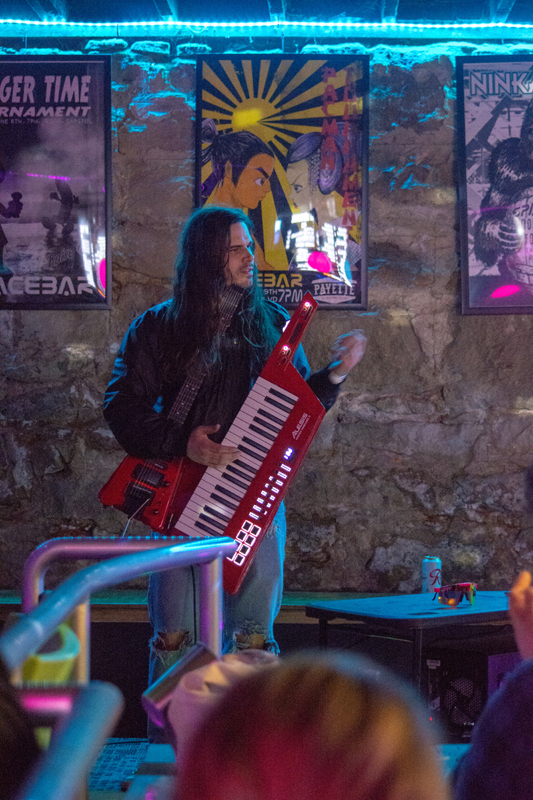 Lander performs at Spacebar Arcade during the Treefort Music Festival in Boise, Idaho on March 22, 2019. Food truck Mac and cheese at the Treefort Music Festival in Boise, Idaho on March 22, 2019. 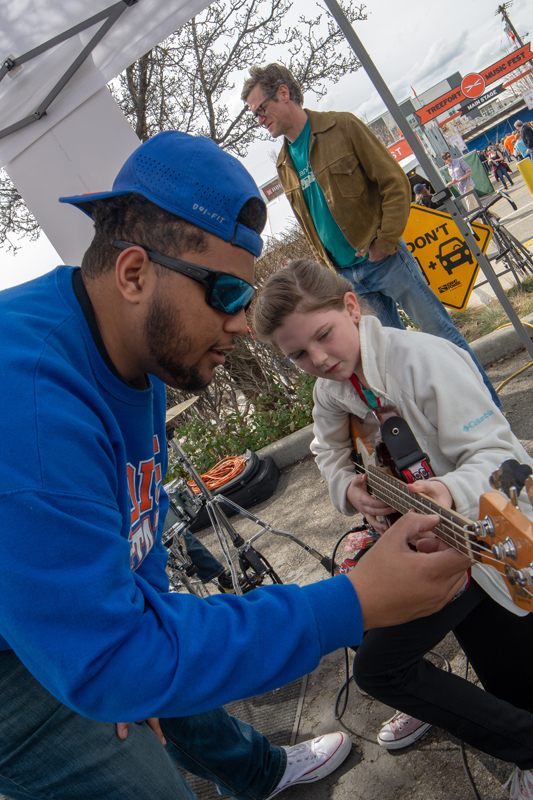 A member of Boise Rock School teaches a young music fan a quick lesson as part of Kidfort during the Treefort Music Festival in Boise, Idaho on March 22, 2019. Tuct. 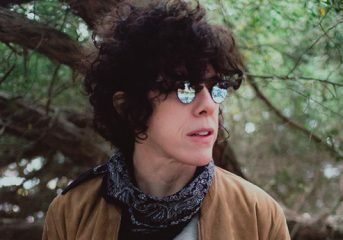 performs at the Linen Building during the Treefort Music Festival in Boise, Idaho on March 23, 2019. 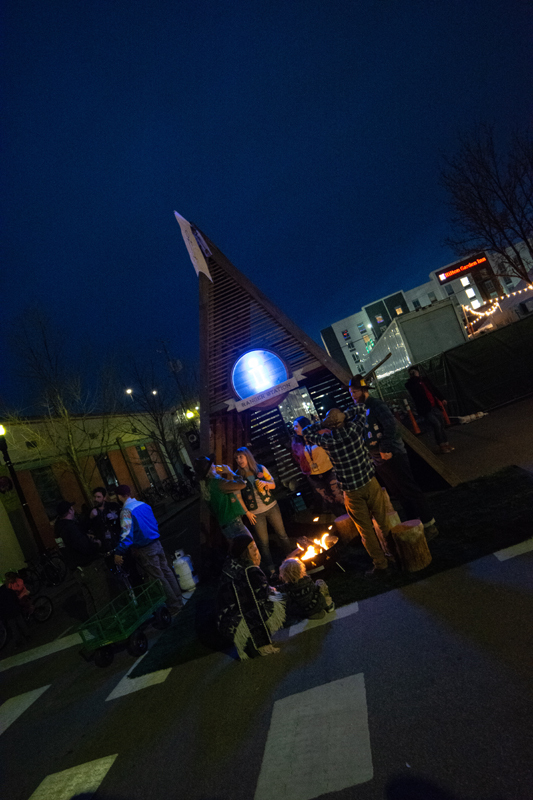 Information “Ranger” station at the Treefort Music Festival in Boise, Idaho on March 22, 2019. 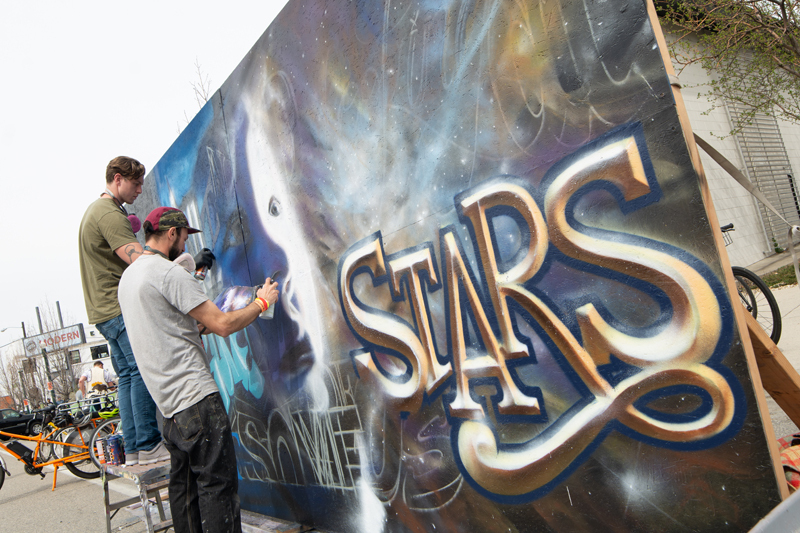 Art at the Treefort Music Festival in Boise, Idaho on March 22, 2019. 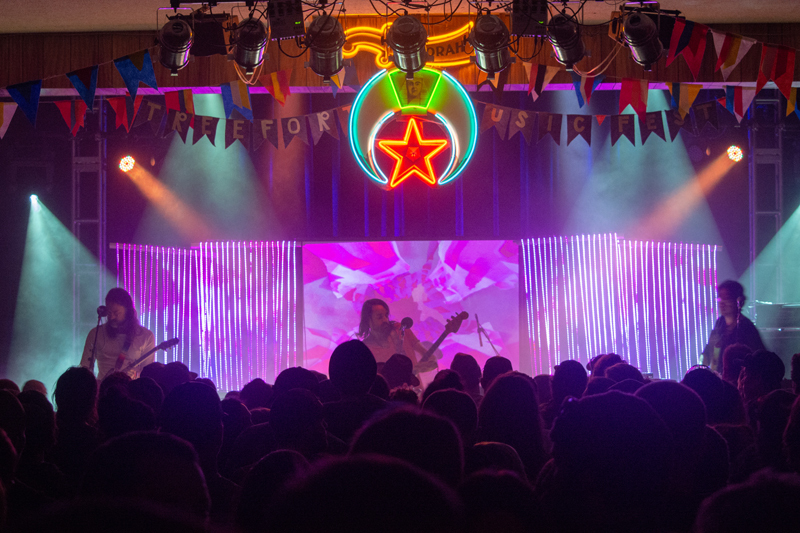 The Bright Light Social Hour performs at El Korah Shrine during the Treefort Music Festival in Boise, Idaho on March 23, 2019. 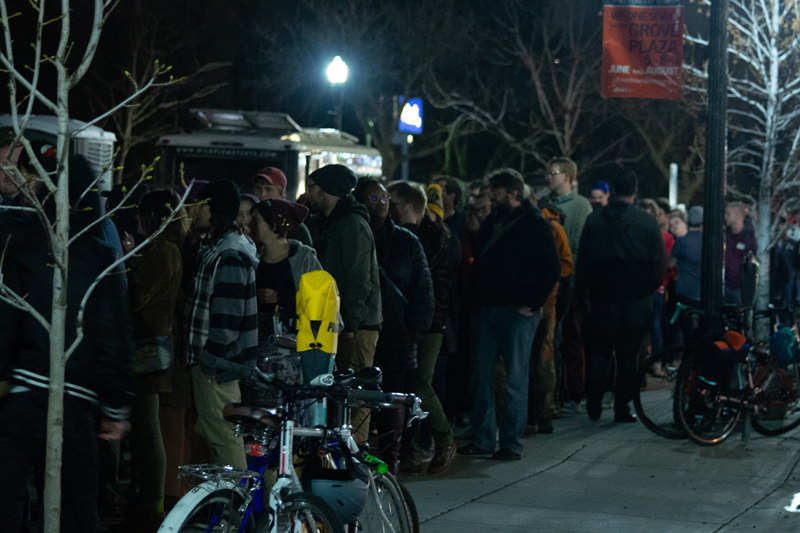 Fans line up to see CHAI perform at El Korah Shrine during the Treefort Music Festival in Boise, Idaho on March 22, 2019. 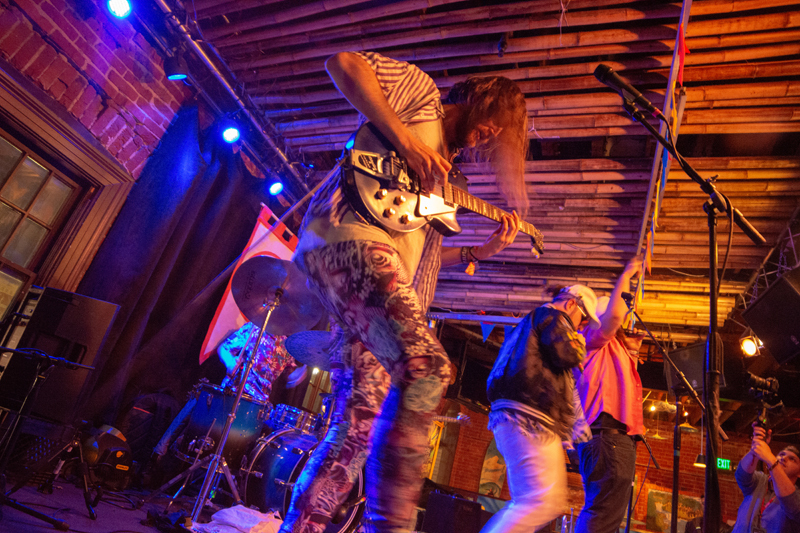 Why Bonnie performs at The Funky Taco during the Treefort Music Festival in Boise, Idaho on March 21, 2019. 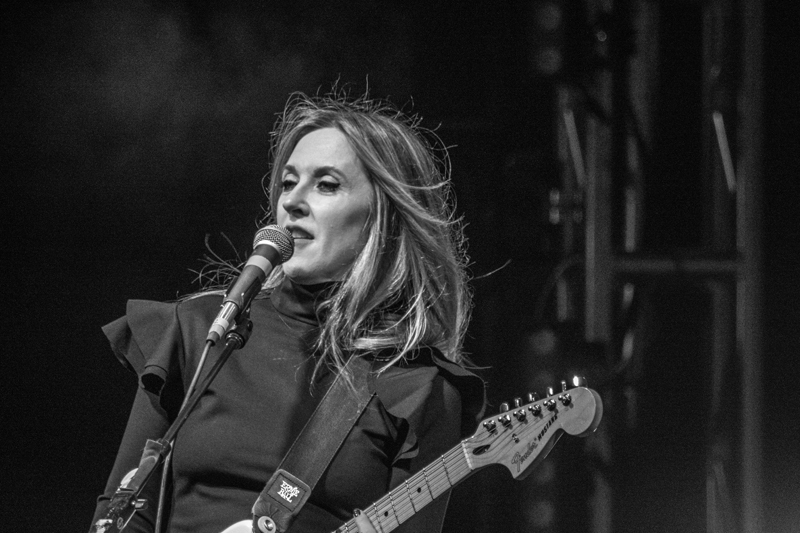 Liz Phair performs on the main stage at the Treefort Music Festival in Boise, Idaho on March 22, 2019. 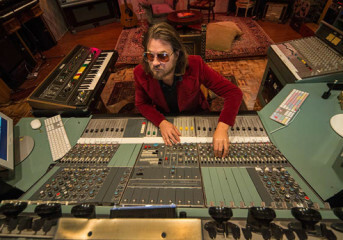 Follow Shane Johnson at Twitter.com/shanejohnson14 and Instagram.com/thehurra.